Fairmont Industries have been at the forefront of the EPDM flooring and sports safety surfacing industry for almost two decades, constantly innovating and supplying quality raw materials to our customers worldwide. 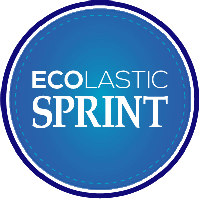 Our range of Ecolastic® EPDM granules are suitable for all applications such as wet pour rubber flooring, outdoor rubber playgrounds flooring, rubber sports flooring for synthetic running tracks, artificial football turf infill and many others. EPDM granules suitable for recreational wet pour safety playground surfacing. EPDM granules designed for synthetic running tracks and sports flooring. EPDM granules made for usage as infill for artificial football turf. Designed and modified by our dynamic and robust research & development team, our polyurethane products cater for all your rubber sports surfacing needs. With our state-of-the-art laboratory, we emphasize on continuous product improvement and innovation. Consists of single component polyurethane primer and binders for wet pour installation. Consists of two component polyurethane flexible sealers and coatings for sports surfacing. 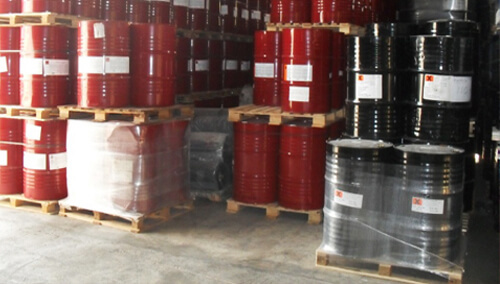 Fairmont Industries also supplies specialized chemicals for example rubber process oils and plasticizers for industrial usage. 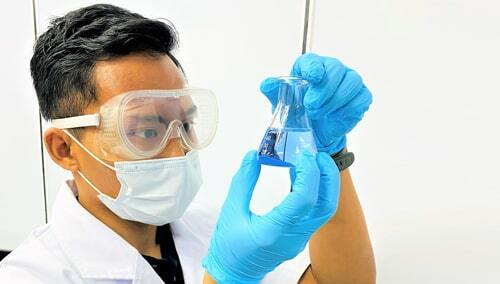 With our stringent quality assurance processes and dedicated quality control staff, we ensure our chemical products are of add value to our customers businesses. Our Customized Polymer Solutions division is headed by technically trained sales staff and backed by our research and development laboratory to design new products according to our customers' specifications and requirements. Currently our range of customized products include but is not limited to polyurethane adhesives, rubber moldable products, latex compounds, polyvinyl chloride resins, thermoplastic elastomer sheets and resins. Fairmont Industries' two acre production facility located in Malaysia, a country known for its well-developed manufacturing infrastructure; is equipped with advanced machinery and flexible production lines, enabling us to carry out contract manufacturing and provide customised solutions for our clients. Click on the video above as we bring you on a virtual tour of our factory; a one-stop centre providing quality raw material components for sports surfacing.